WideLink B600 is the world’s first SO-TDMA class B certified to IEC 62287-1 Ed.2.0: 2017, the next evolution of AIS technology. WideLink B600 is the world’s first SO-TDMA class B certified to IEC 62287-1 Ed.2.0: 2017, the next evolution of AIS technology. Its 5W transmit power, higher reporting rate and professional grade time division management make B600 an overall more advanced product compared to AIS class B based on CSTDMA scheme. 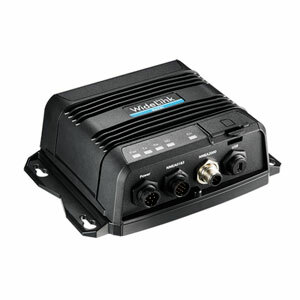 The high performance AIS class B transponder is equipped with 72-channel high speed GNSS receiver. It supports GPS and GLONASS by default and optional BeiDou and Galileo. B600 with GPS antenna GA-22 (optional) can be the ideal GPS source for your NMEA 2000 network or NMEA 0183 chart plotter. 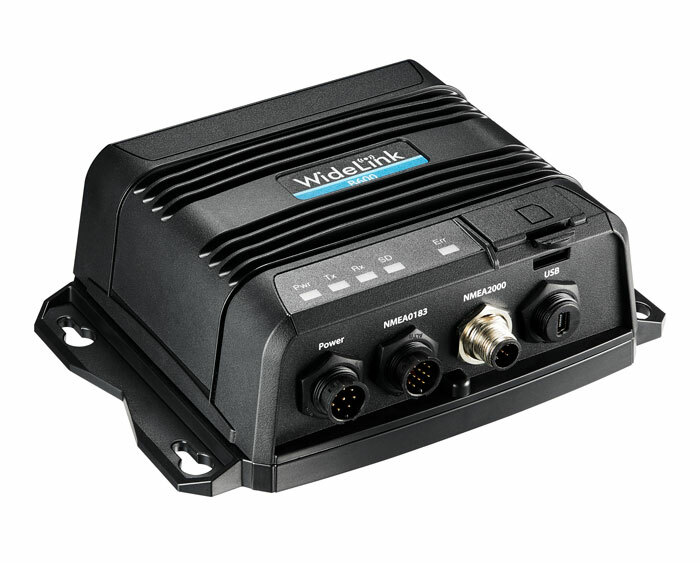 The WideLink B600 converts NMEA 2000 instrument data into NMEA 0183 sentences, such as heading, speed, depth, temperature, wind, pressure and so on. With the multiplexing function, sensor data along with AIS and GPS information can be displayed on chart plotters and PC programs. Its enhanced housing with IPx7 waterproof and shock and temperature robustness is ideal to survive harsh marine environments. Chart plotter and PC can be easily integrated over its NMEA 2000, NMEA 0183 and waterproof USB port. Its integrated micro SD card slot enables AIS data logging and firmware upgrade in the most intuitive way.